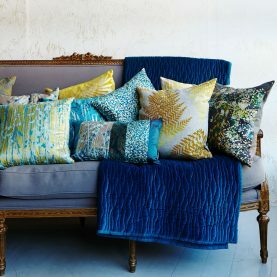 The Kismet design is inspired by the serendipitous patterns that emerge through hours of hand-printing in the studio. 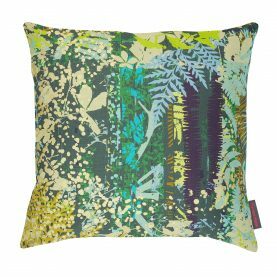 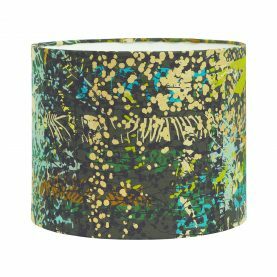 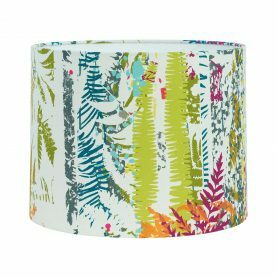 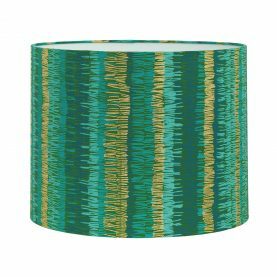 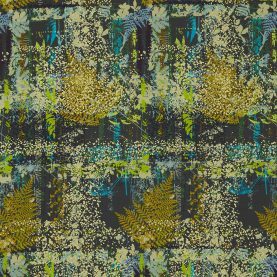 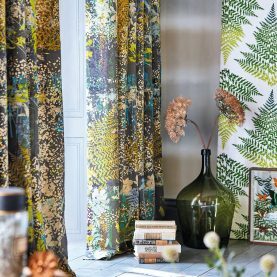 Organic layers of ferns, vines, stems and leaves overlap as we print and the kaleidoscopic effect has been re-created on a dark linen with bright turquoise, mustard, lime and a gold foil. 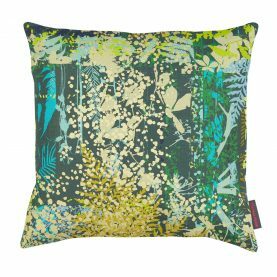 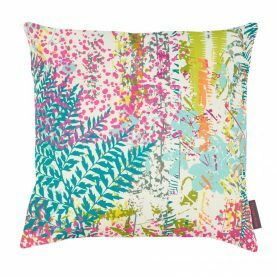 Due to the eclectic nature of this print, each cushion will have a slightly different placement of design as can be seen in the photos.